BERKELEY, Calif. (KGO) -- Allegations are emerging that workers who clean up after sporting events at Cal are being underpaid. The Labor Department says custodial contractor, Performance First Building Services, is to blame and not the university. 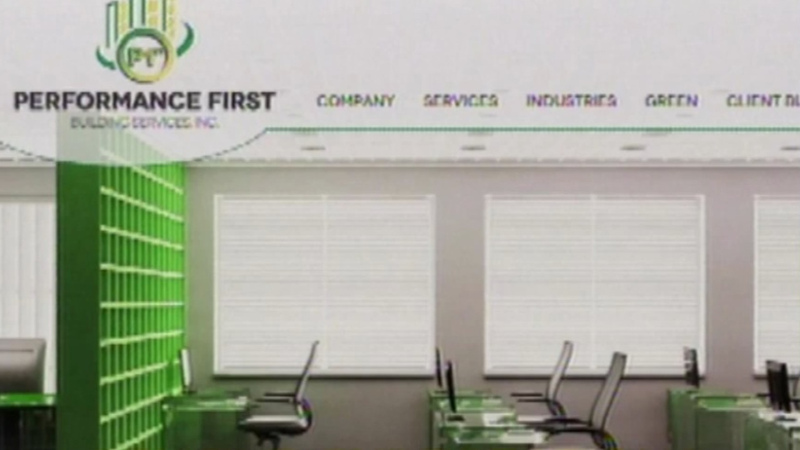 Performance First employees say they often worked 16-hour days, but denied overtime pay. State law requires employees be paid one-and-a-half times their regular pay for overtime. Performance First has not responded to requests for comment. Cal said the university is independently reviewing the claims.